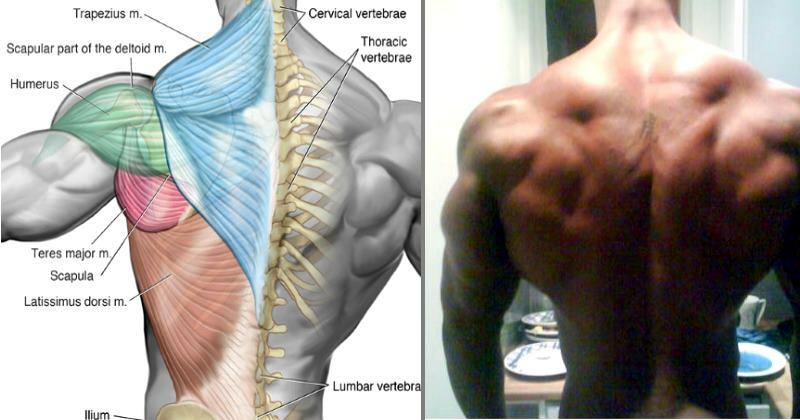 Are you ready to overcome stagnant back development and replace your weak, baby back with thick wings of muscle? Good, because we have the plan you need. More often than not, back building is an afterthought for beginners and usually it all comes down to a few half-assed sets of pull-downs at the end of the workout. 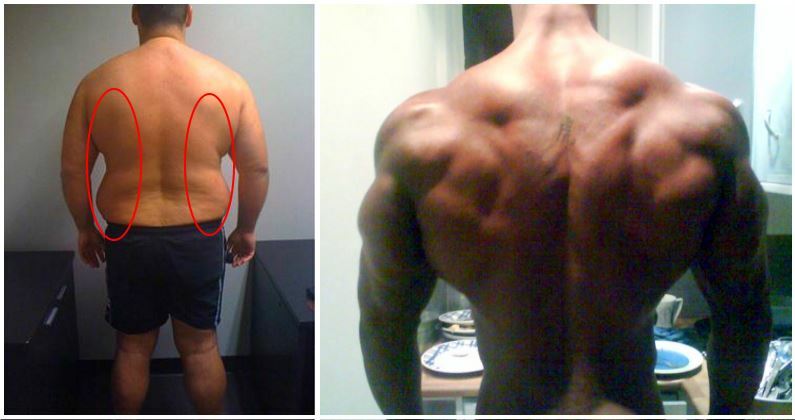 As you can imagine, this is hardly a good way to grow a wide, thick back that will make heads turn! Although you can’t see your back when you look in the mirror, training it regularly is incredibly important both for achieving amazing aesthetics and building a strong foundation for all major upper body movements. 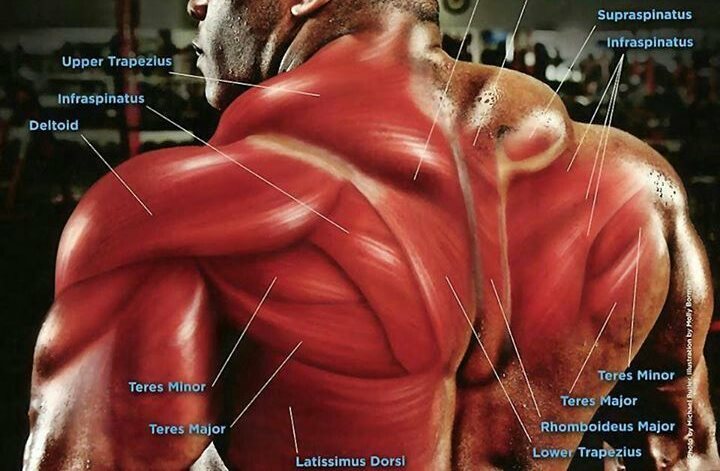 If you’re not really sure what to do on back days and what’s the best way to increase back mass, it’s time to stop wasting your time with ineffective exercises done without full focus and print out this list of the 10 most phenomenal back mass-builders. 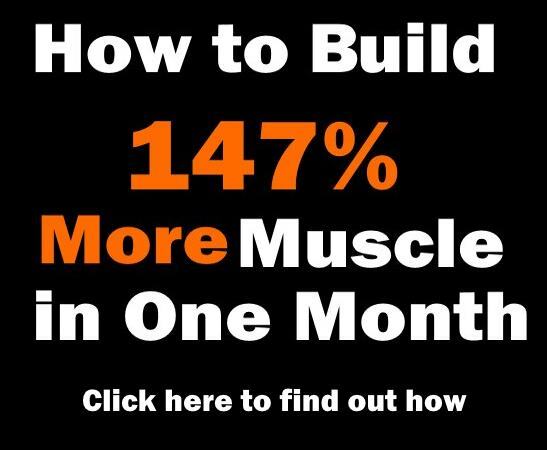 You don’t need a ton of exercises in order to grow a monster back – but whatever you do, you need to perform it right and with maximum concentration. 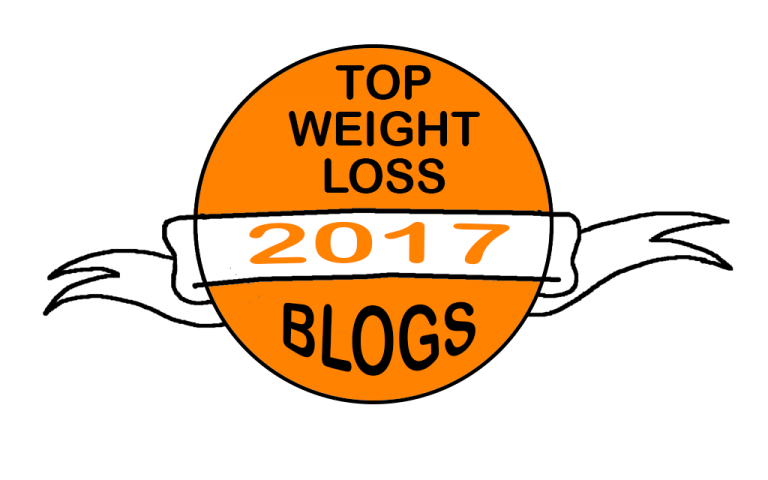 To save you months or maybe years of experimenting until you find a routine that “kind of” works, we went through most of the available literature and compared different moves in terms of muscle stimulation and hypertrophy, ultimately designing this optimal list of exercises to help you get on the right track and start making solid gains. Break out of that rut. Make these 10 moves the base of your back training arsenal and you will get the job done a lot faster than you think! Besides being the best move you could ever do for overall back development, the mighty deadlift trains your entire posterior chain – everything from your calves to your upper traps – so it’s really an exercise you can’t do without if you’re looking to build an amazing upper body. That being said, this is an exercise that can literally make you or break you, so you absolutely have to focus on mastering proper form and technique on this one, at least if you want to stay injury-free and make truly great gains. Once you get it right, deadlifting will allow you to lift heavy weights and thereby destroy as many muscle fibers as possible and powerfully enhance anabolism. End result? You get super strong and super big! 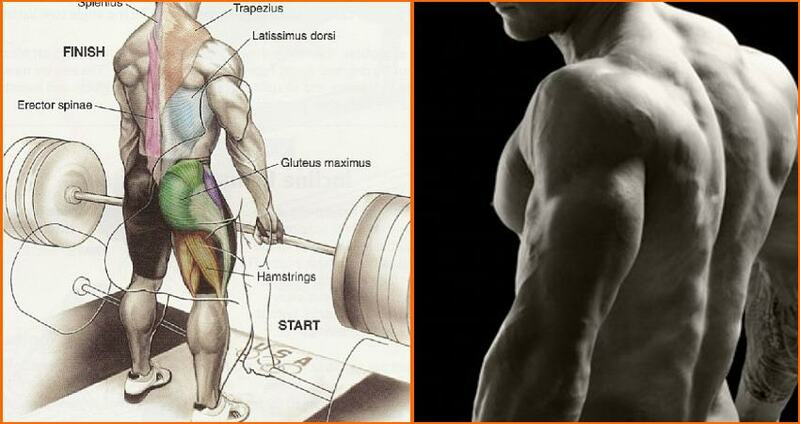 On back days, stick to the conventional deadlift as it’s the best variant for maximum back activation. It’s recommendable to perform all of your sets, especially if you’re doing low-rep heavy work, at the beginning of the workout while you’re still fresh. 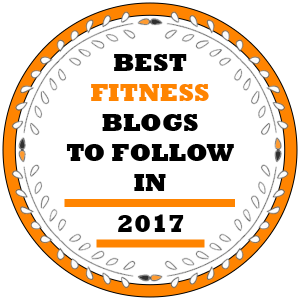 One of the best advantages of pull-ups is that there are so many different variations that allow you to target different muscle groups without any additional equipment. All you’ve got to do is change your grip! And when it comes to achieving maximum activation of the upper lats and getting them to grow nice and wide, nothing beats the wide-grip pull-up. Simply grasp the pull-up bar with a wider than shoulder-width overhand grip; this can be quite challenging but stick with it and the gains will be enormous. Try doing only negative reps at first to increase your strength. Once you become able to knock out a few sets of 10-12 reps, you’re all set for unlocking the benefits of wide-grip pull-ups, including monster grip strength. Work on your form. In the starting position, make sure to retract your scapula before initiating the pull. Warm up your shoulder joints with several lighter reps before moving on to the heavy work, and if possible do your pull-up sets early in the workout. And if you find it impossible to train to failure in the growth-friendliest 8-12 rep range, consider using a weighted belt. Bent-over rows are a great compound movement that comes at second place in terms of the amount of weight you can lift. Big weights equal big gains, so this is a good chance to ensure you’re getting as much benefit out of your back training sessions as possible. 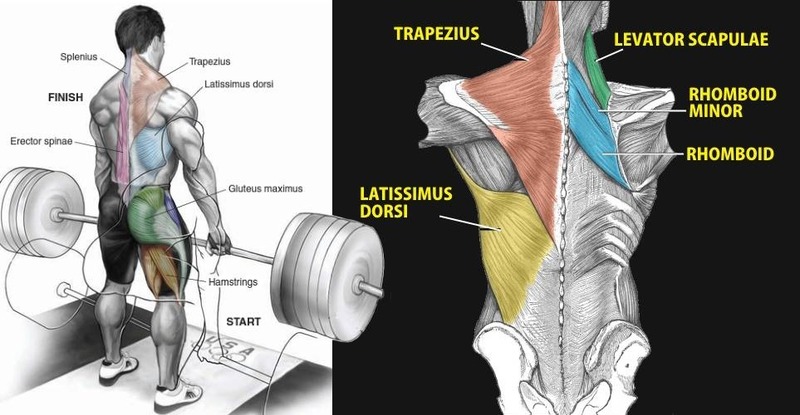 Although it mainly involves the lats, rhomboids, rear delts, traps and biceps, the bent-over row has been also found to equally activate the big muscle groups in the upper and lower back, which makes it a fundamental back-building move that demands flawless form and good technique but produces major mass gains, just like the deadlift. Perform heavy sets in lower rep ranges, for example 6-8 or 8-10, early in the workout. Keep in mind that bent-over rows place a lot of stress on the lower back, and if that’s a weak area for you, it’s best to avoid doing deadlifts and bent-over rows in the same routine to prevent lumbar spine injury. The Smith machine version offers a fixed plane of motion, so it’s safer and will work great as well as long as you use it correctly. This is another move that’s great for weight progression, but keep in mind that going too heavy will easily lead to cheating through the hips and knees. If you struggle to maintain a neutral back, it’s better to choose a chest-supported version. 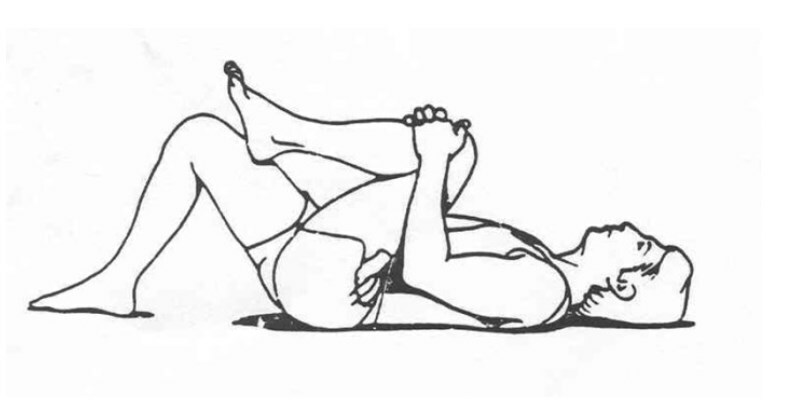 Many beginners fail to position their legs properly and thereby miss out on the full benefits of the exercise. The legs should be locked in a bent angle all through the movement. To better target the lats, use a wider grip, and when you want to recruit more middle back fibers, go with the neutral grip variant. Stay focused and aim to achieve both full stretch and maximum contraction of the back muscles. 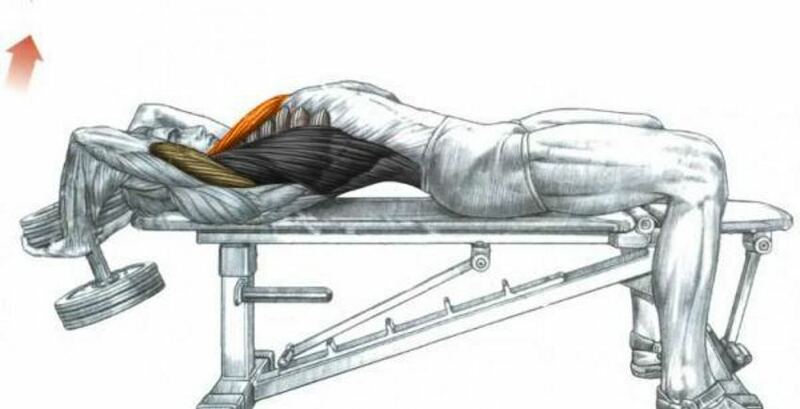 If you have solid experience with this exercise, choose slightly lighter loads than normal so that you can go through a greater range of motion and thereby increase time under tension. You can increase the range of motion even further by allowing a slight protraction of the scapula at the bottom of every rep – just be sure to return to a flat back before beginning the next rep.
It’s time for some close-grip action. 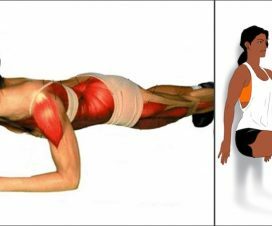 As a multi-joint exercise that involves movement at the elbows, scapula and shoulders, the pull-down effectively trains a variety of muscles in the upper body, with the latissimus dorsi being the prime mover. In this case, a wide grip won’t necessarily build wide lats – in fact, studies have shown that the combination of a pronated wrist position and a close neutral grip will allow for maximal activation of the lats on pull-downs. 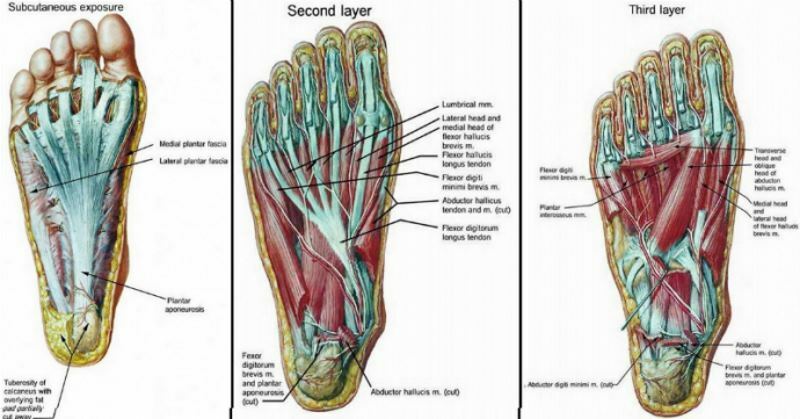 You also get the added benefit of a greater range of motion and increased time under tension, which of course translates to better mass gains. Make sure to select a weight that you can remain in control of and that allows you to really feel your lats working. This move can be inserted anywhere into your back routine, but it’s best to either perform it with lighter weights as a warm-up move for the shoulders or place it near the end of the workout if used as a mass builder. Aim to get 8-12 reps on each set, working with a smooth, steady tempo that includes a hard squeeze at the bottom and a good stretch at the top of each rep.